Leon learning how to growl. 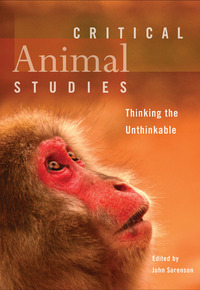 This has been an extremely busy year for me and my work for animal rights as an advocate for animals who is an author and independent scholar. This year’s highlight was the publication of Growl by Lantern Books. 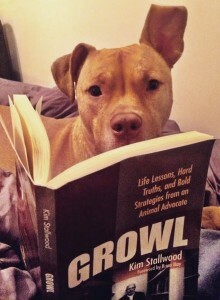 Part memoir and part manifesto, Growl is the book I wish I could’ve read when I first became a vegetarian, animal rights activist in 1974. 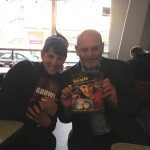 Many of my activities this year were centred around Growl and its publication and promotion, including a three-week, six-city trip to the USA. Here’s my 2014 vegan animal rights year in numbers. My work for animals, including as an independent consultant with animal advocacy organisations as clients, would not be possible without their support, and the involvement of many more like-minded groups and individuals–particularly those who generously supported my Indiegogo campaign. PS Check out below my plans for 2015. Me and Becky Robinson, president and founder of Alley Cat Allies. 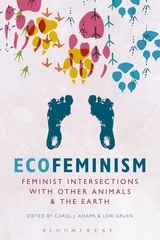 I contributed ‘On Recognizing Interconnections’ to Ecofeminism: Feminist Intersections with Other Animals and the Earth edited by Carol J. Adams and Lori Gruen (Bloomsbury). Number of radio interviews: 4 — Caryn Hartglass, Responsible Eating and Living, for the Progressive Radio Network (twice); Victoria Moran, Main Street Vegan, for Unity Online Radio; Jasmin Singer and Mariann Sullivan, Our Hen House. Listen to my interviews with Caryn Hartglass here and here. 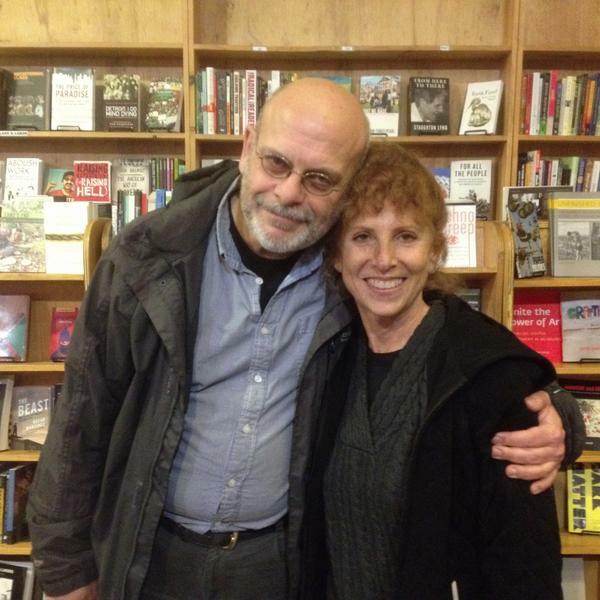 Listen to my interview with Victoria Moran here. Listen to my interview with Our Hen House here. Number of vegetarian/vegan cafes and restaurants spoken at: 4 — Grasshopper, Boston; Grindcore House, Philadelphia; Moose’s Kitchen, St Leonards on Sea; Red Emma’s, Baltimore. 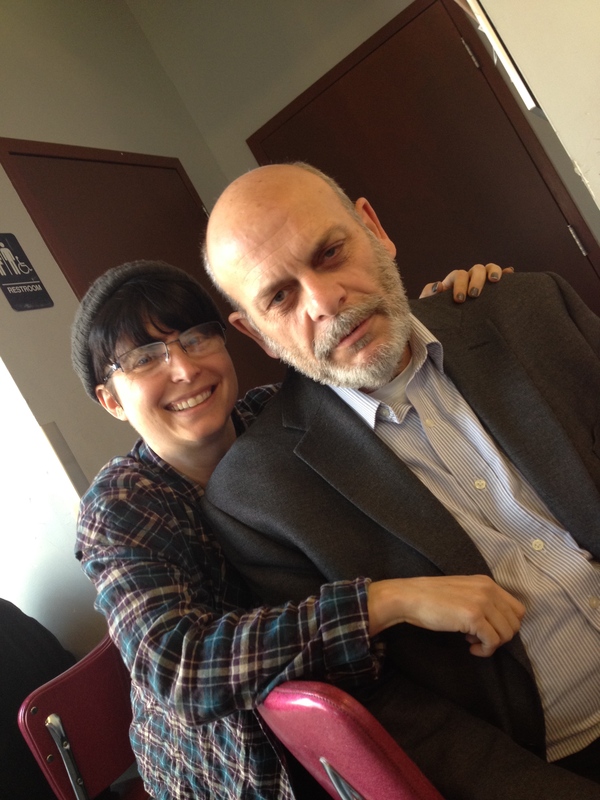 In Washington DC I ate lunch at Sticky Fingers vegan bakery and heard the great news from Doron Petersan of their new restaurant to open in 2015! 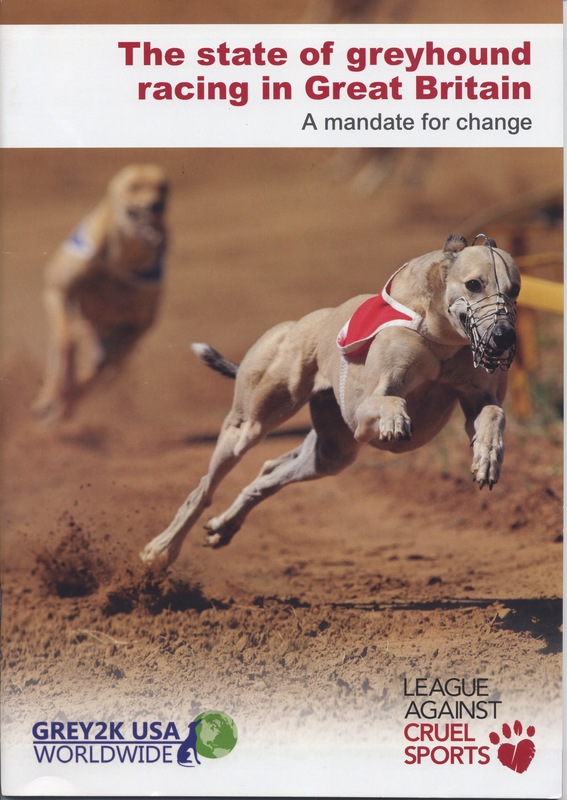 I conducted research to acquire data for the first report on commercial dog racing in Great Britain from a humane perspective, ‘The State of Greyhound Racing in Great Britain’, published by GREY2K USA WORLDWIDE and League Against Cruel Sports. I speak frequently via Skype with Dawn Moncrief from A Well-Fed World. 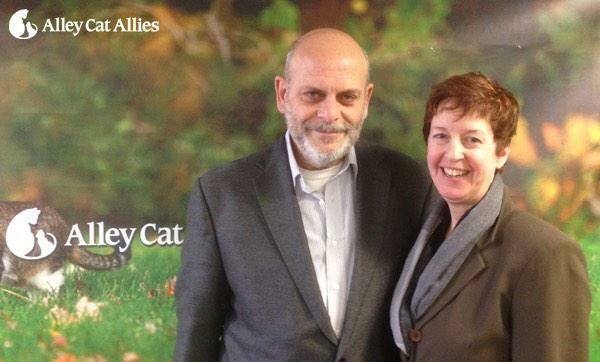 We enjoyed getting together when I was recently in Washington DC. 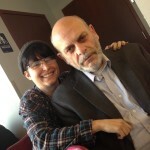 Must Never Forget’: 1 — A research project that will become a biography on her life and murder. Number of successful Indiegogo fundraising campaigns: 1 — The funds raised through the generosity of individuals and organisations in the Indiegogo campaign helped to fund my work for animal rights in 2014 and, in particular, my three-week, six-city trip to the East Coast of the U.S.A. Thanks you! 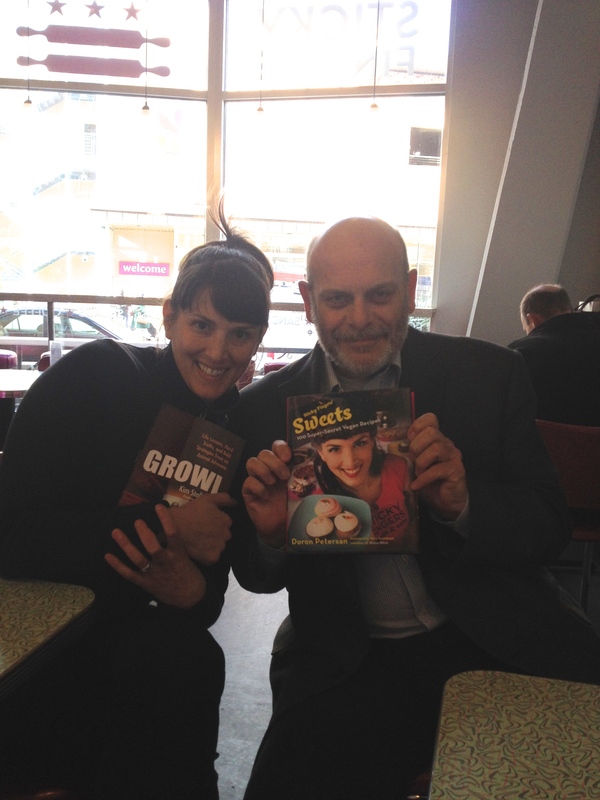 I swop Growl with Doron Petersan from Washington DC’s Sticky Fingers for a copy of her vegan cook book. 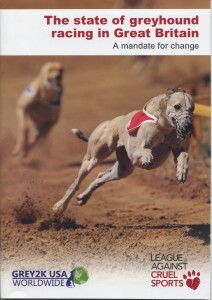 To learn even more about my animal rights work, please visit my Timeline page. Thank you!